PEOPLE often spend their personal lives looking for one great connection, and it is a passion organisers of the Gympie Region Speed Networking event hope to encourage on a wider scale in the business community. 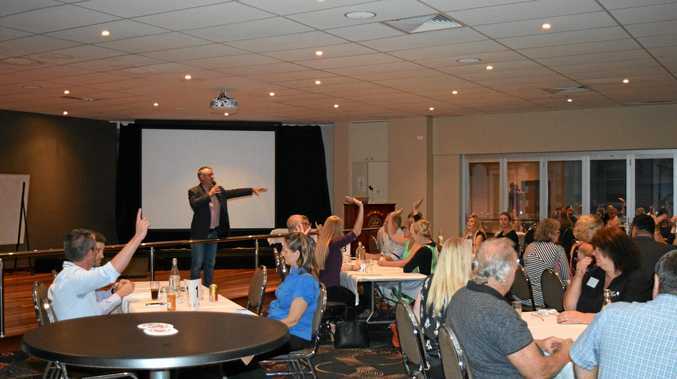 As an event organiser, Regional Training Services' David Asher said the goal of the seminar held at Gympie RSL on Wednesday night was to take speed dating and turn it on its head. "The idea is to make contact with as many people as possible, rather than to narrow it down to one,” he said. 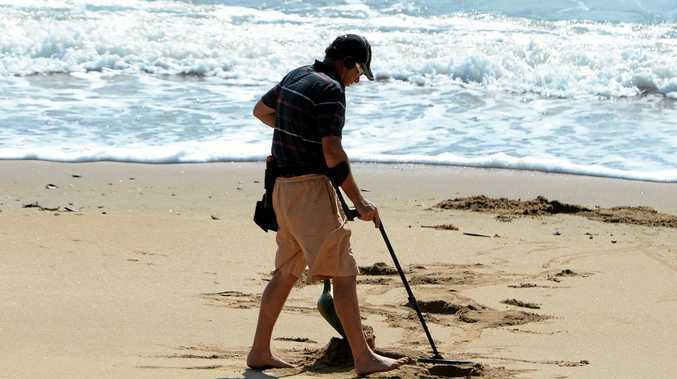 Mr Asher had become enamoured with the idea after attending a seminar himself in Noosa. "I was bowled over by how effective it was,” he said, adding he thought they were a fantastic way to provide a boost to people who had decided to run their own business. He believed expanding networks were important to helping businesses, especially given the economic climate they were working in right now. "There's a lot of little businesses are struggling, and even a couple of extra clients will make a big difference,” Mr Asher said. While the night's event was only the second one to be held in Gympie, he said he had already seen the effect bringing the business community together could have, with one owner at the last seminar picking up a couple of new clients for her venture. He added he thought it was crucial to help businesses understand the economic climate, as many were working under models from 30 years ago, and subsequently unable to thrive as the business world shifted around them.